When you grow up with a classic, sometimes you don't realize how special it really is. 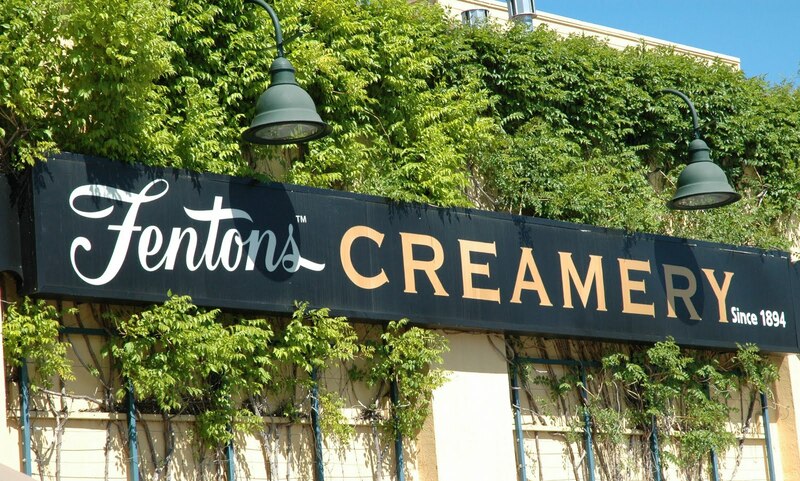 I grew up with Fenton's Creamery in nearby Oakland and it turns out, so have a lot of other people because Fenton's has been around since 1894! 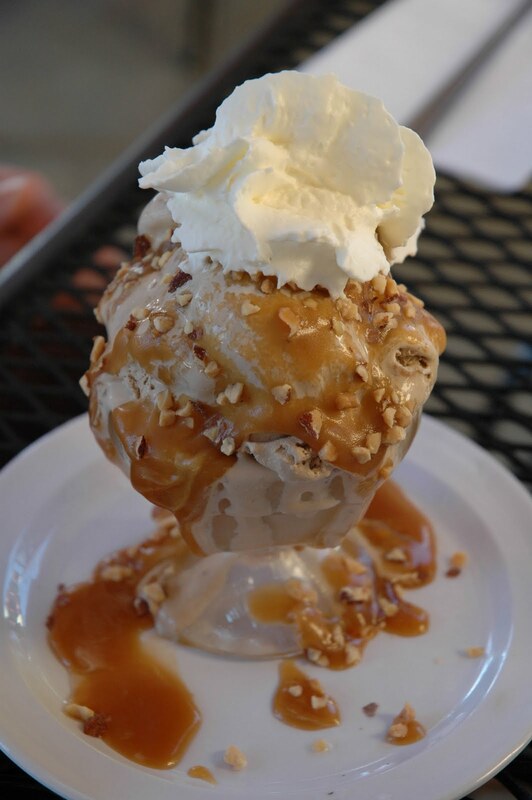 This landmark creamery makes its own ice cream onsite and has a rich history. 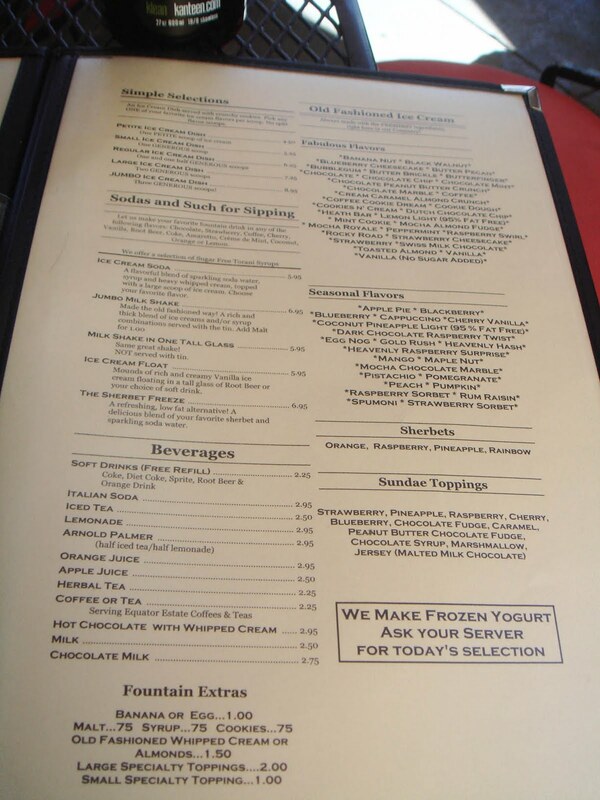 Whether it's a walk-up ice cream cone that you want or a full sit-down sundae, Fenton's has both. 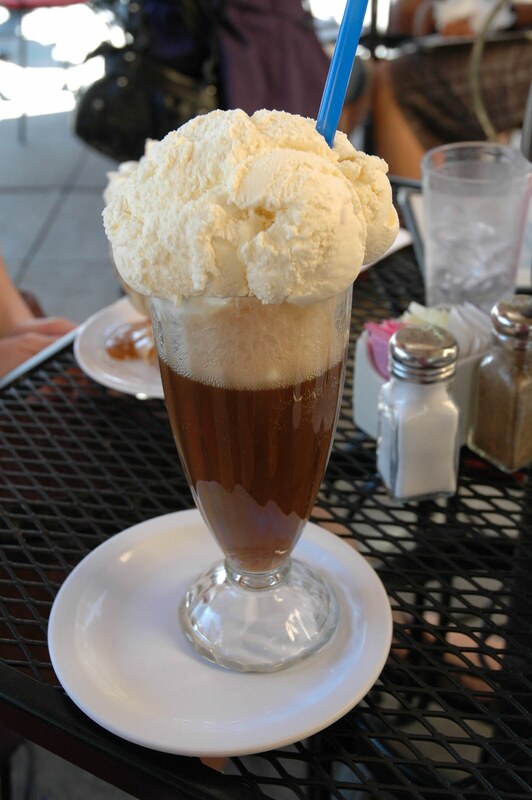 We thought a warm weekend was the perfect time to meet up for a sundae with Anita, who is a local Oaklander. With Beaker, our dog in tow, we got a seat immediately on the patio and took a look at the extensive menu- it's two pages of ice cream and sundaes! 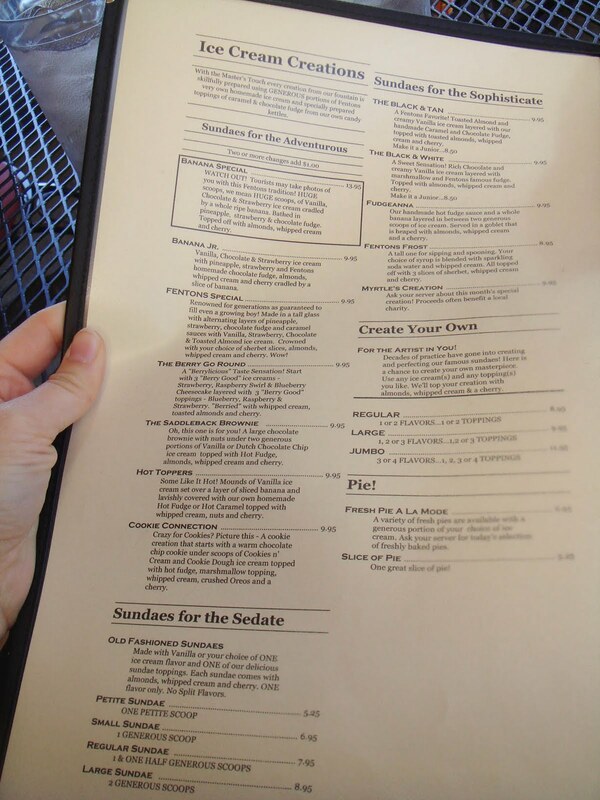 There are so many delicious choices, it was very hard to choose. What did we have? 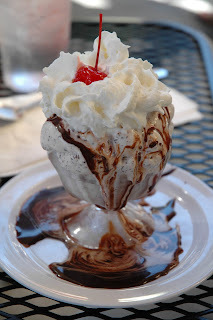 A hot fudge sundae with Swiss milk chocolate ice cream for me. 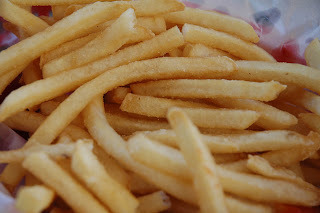 And some fresh French fries...what can I say, I'm pregnant and salty French fries and sweet ice cream sounded so good! 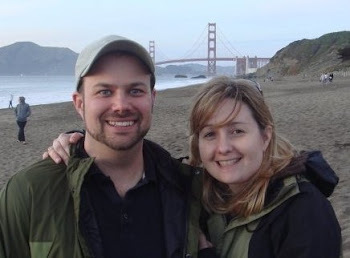 Couple of thoughts ... 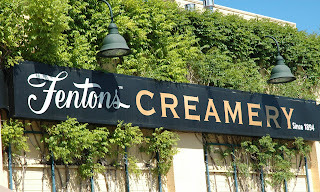 If you saw the movie "Up," Fenton's gets a little shout-out. Apparently the movie-makers love it, too. Also - I've always loved salty things alongside ice cream. My favorite combo is chocolate ice cream with plain potato chips. (I don't mix them, because then the chips would lose their crunch, obviously.) This occurs with or without pregnancy! Of course! I remember that in the end of the movie, Up! I also agree that salty-sweet is such a good combination. Glad you enjoyed the post! Mmmm! Fenton's is on my list for July.... swiss milk chocolate milk shake and a grilled cheese sandwich. Maybe I'll take my grandma! You know, I may get slammed, but Fenton's always sounds good, but when I have gone the last 5 or 6 times, I have been disappointed. I miss the Ice Creamery. I also liked the Ice Creamery. :) i always had the sherbet special there.